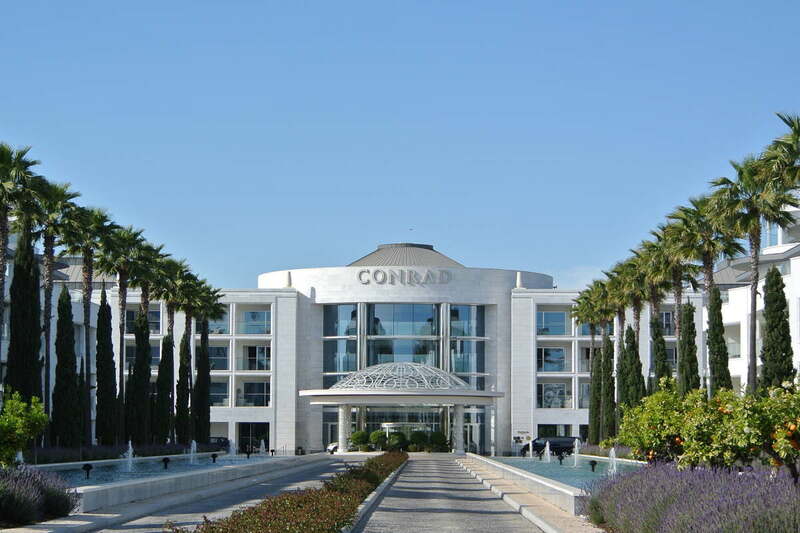 The Dunas Boutique at the Conrad Algarve has a fabulous collection of chic and elegant resort fashion for all the family. Brands exclusive to Dunas Lifestyle in the Algarve including Heidi Klein, Melissa Odabash, Orlebar Brown and Frescobol Carioca can be found alongside cute kids beach wear, hats, bags, sunglasses and jewellery. Find us just around the corner from the reception on the way to Gusto restaurant and Conrad Spa.